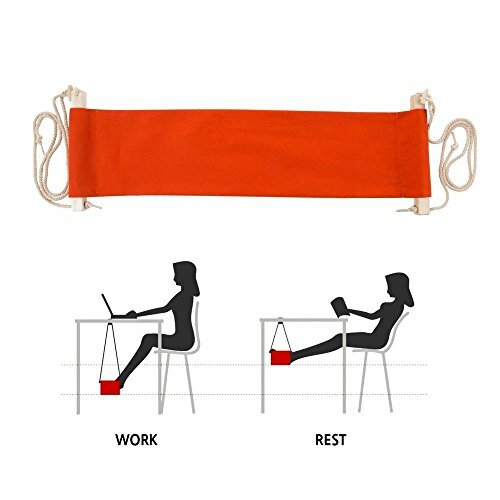 Strong and durable feet hammock, easy to hang and assemble, installed under desk with slings hung on the desk feet, a healthy and comfortable way to relax your feet and relieve your fatigue. If you have any questions about this product by SMAGREHO, contact us by completing and submitting the form below. If you are looking for a specif part number, please include it with your message.